Air travel has evolved since people started traveling on airplanes over a century ago. From being an exclusive privilege of a few, we are now able to connect ourselves with different people, experiences, and opportunities thanks to the aviation industry. In all, the International Air Transport Association estimated that airlines around the world served over 3.5 billion passengers in 2016. The number of people served by airlines globally is expected to double by the year 2035. Industry experts are also predicting that the Asia-Pacific region will lead the overall global growth of the industry. The transformation of the industry over the last 50 years has also coincided with the economic development of the Asia-Pacific region. Trips that would take hours on boats, trains, and other modes of land transport could be done in a matter of a few hours. Air travel has made meaningful connections for countries made up of islands such as the Philippines, Indonesia, and Malaysia. With the extensive growth of Asian low cost carriers, more citizens of Asian countries have been able to experience air travel. As more travelers gain good and bad travel experiences, it has also led to the rise of expectations for airlines, airports, and other travel services. As more travelers are taking to the skies, it will place a further burden on airlines and airports to address the increase in passenger and air traffic. 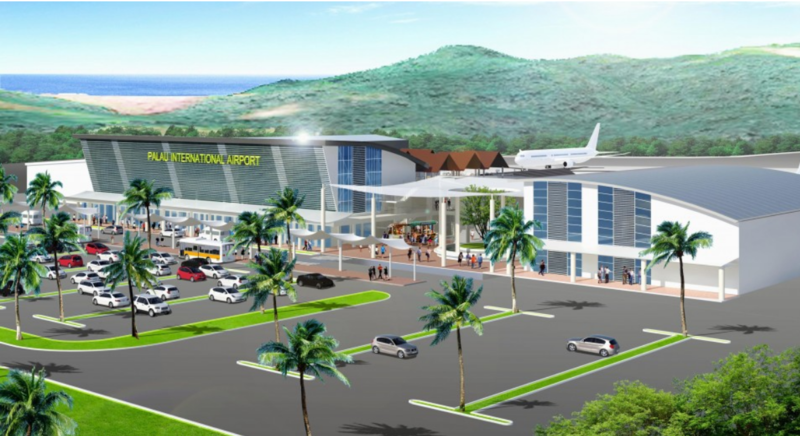 Even as more flights are added, passengers still expect to get to their destination safely, timely, and comfortably. While some airlines are thriving, struggling carriers attempt to reduce costs without sacrificing passenger comfort. These expectations have changed as a result of low cost carriers reducing comforts once taken for granted. Other challenges such as natural and human-caused disasters still remain a factor even as aviation industry saw one of the safest years on record in 2017. While travelers become more experienced with airlines and airports, it has also happened during the same time Asia has seen a boom in the use of mobile devices. Travelers are becoming more dependent on the use of the internet to plan and book their travels. We can expect more demand to use technology when dealing with travel services and providers. To respond to the increased use of mobile devices, airlines have increasingly promoted the use of mobile technology to reduce lines at check-in, and booking of flights along with other services. To address this need, airlines may turn more to startups or hiring developers to develop applications to enhance passenger experiences. Airports in Asia are also seeing the need to adapt to meet the needs of today's travelers. While facing the challenges of increased air traffic, airports are also incorporating new technology to ensure a smooth passenger experience. We can look to airports such as Changi in Singapore and Incheon in Seoul who are leading in the incorporation of technology to enhance passenger experiences. Passengers may start to see changes such as the ability to check-in or clear security using machines. The addition of new technology will help airports reduce the number of staff while they grow. The overall travel experience does not just begin and end at the airport. Instead, the experiences begin when a traveler considers where to go and how to get there. Along with booking plane tickets, travelers conduct research to get to know their destination. The research may lead to booking a service such as accommodations or ground transport to get to or from the airport. With many sources and applications in the market to do those tasks, it can be overwhelming and time consuming for even the most seasoned traveler. It presents a challenge for airlines to form beneficial partnerships with external companies offering services travelers may use whether they are on the ground or inflight. Travelers are looking for new ways to reduce the number of sites needed to complete making their travel plans. An example of this could be seen in getting to or from the airport. 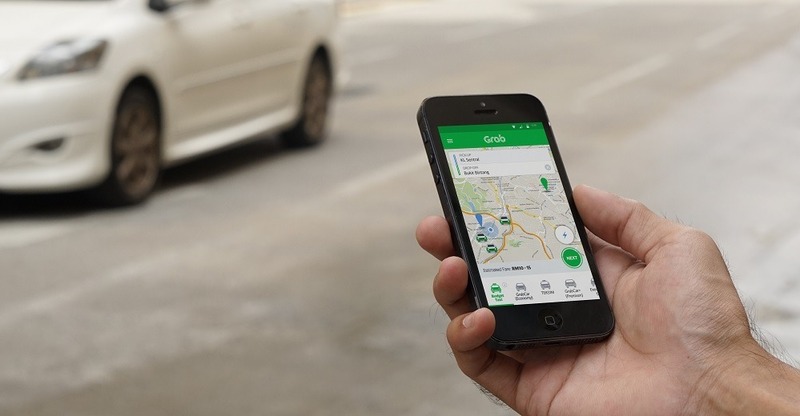 While you can still hail a cab or catch a train, new ride options such as Uber and Grab have emerged. Airlines could look to negotiate partnerships with the likes of Grab, Uber, or local transport companies. Some airlines have already picked up on this, with the examples of this include a partnership between Air Asia and Uber. Under their partnership, travelers can book their Uber rides while booking a flight with Air Asia. 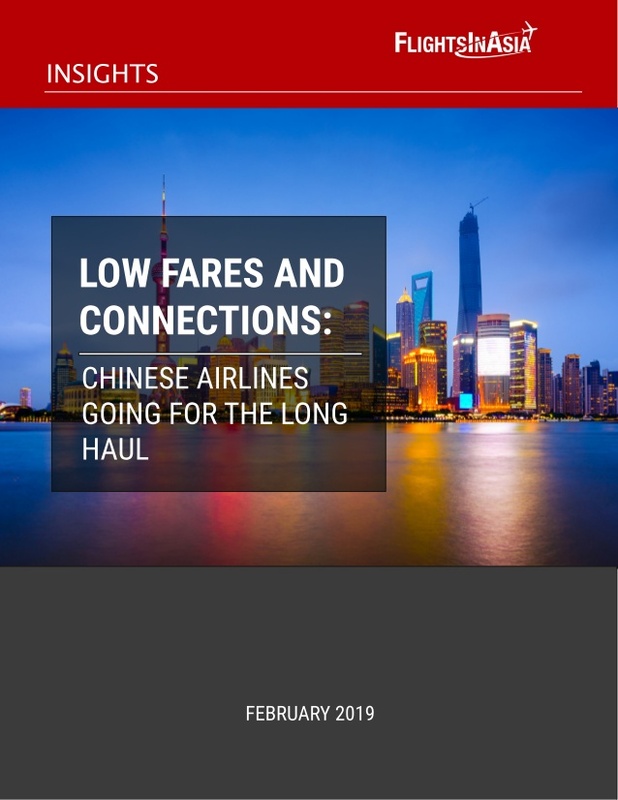 The impact of the intense competition between legacy and low cost carriers on routes through the Asia-Pacific region is already well documented. Promotions could be found offering discounted airfares on social media. Whether one is looking for new opportunities or traveling with their family to their next vacation, many people take advantage of the low fare promotions offered by Asia’s carriers. These promotions often come with restrictions that are not always mentioned. Other problems include the addition of services during thebooking process that the person may not want or need. In some cases, the person may not realize that the airfare cost rises drastically due to extra hidden costs. It is understandable that airlines need to generate revenue, but along with low fare offers passengers may expect more transparency when it comes to fares when booking. Frequent travelers may be more aware to the fares increase with seat selection, extra baggage allowance, or travel insurance. It may not be necessarily easy for those who are inexperienced or do not travel on planes frequently to navigate. Airfare changes are common and happen along with factors affecting supply and demand. However, travelers will lose trust in a brand if hidden costs are added without consent on booking apps and sites. Travelers in Asia have benefited greatly from the increased competition among regional carriers and lower fares provided. For the future, travelers will continue to expect airlines and airports to find ways to make processes such as check-in more pleasant. They will also expect travel service providers and companies to find ways to make booking their travel easier and transparent. 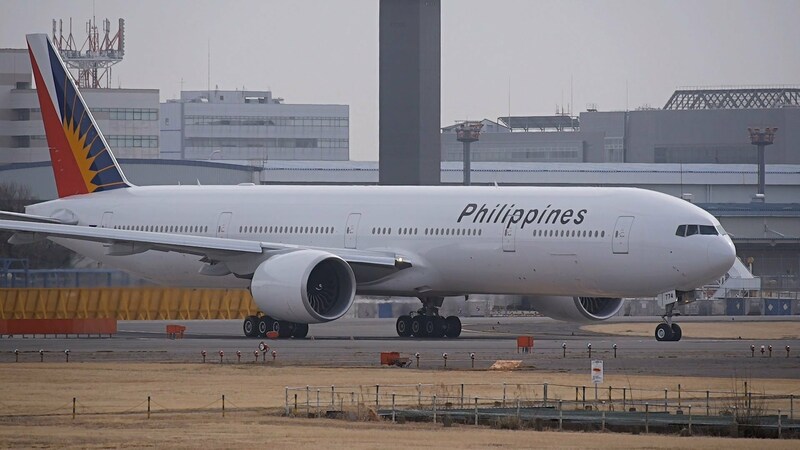 As air travel continues to be more accessible for citizens of Asian countries, we can expect a more discerning and demanding traveling public in the region.